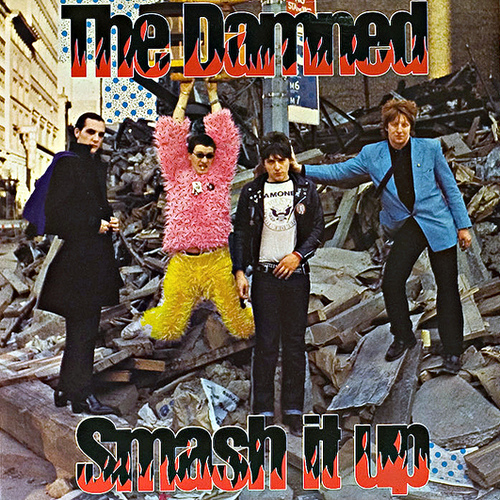 From The Damned’s 1979 album Machine Gun Etiquette (released 30 years ago this month) came Smash It Up. You may recognize it from the movie Batman Forever, where it was covered by The Offspring. Next years Musink Festival in California will feature THE CULT, THE DAMNED, THE BUZZCOCKS, FACE TO FACE and THE HEAD CAT.